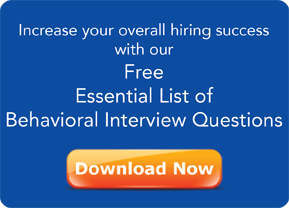 You want your interview guide to provide behavioral questions for your interviewers. But, the important step before creating those behavioral interview questions is to decide the competencies upon which the questions will focus. Interview Evaluation Form: Thumbs-Up or Down or More?